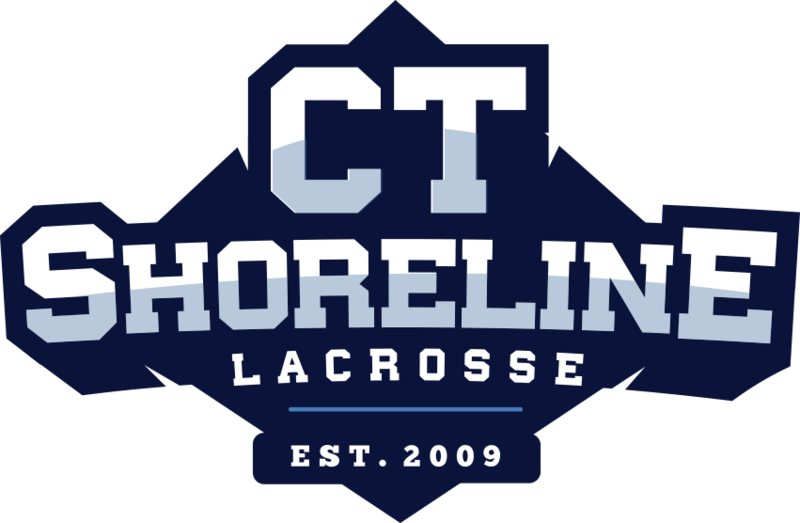 Shoreline Lacrosse’s Athletic Advancement program is run by Coach Tommy Wood. We have recently also partnered with Yuhas Performance Training to offer our Athletes the best Athletic Performance Training Programs in the area with a local gym in our back yard. In order to become the most dominate player on the field Lacrosse Skills specific training is only half of the key to success. Athletic advancement through training properly and with professional strength coaches is just as important in reaching your full potential on the field and will help you become a complete player. Shoreline Lacrosse’s speed performance program is run by Strength Coach Tommy Wood who has a vast background in Strength and Conditioning. Coach Tommy has developed our players speed and overall athleticism over the year to allow our players to compete at the highest level. Tim Yuhas will also be helping our program out with working with Coach Wood to help out players reach the highest level of athleticism on the field, he also runs a local performance center where athletes can go to train year round. This Winter we will be Launching our first Speed and Agility 4 Week Training program run by the strength coaches at Yuhas Performance Training.